The Marquette University Police Department has created a team for the Wisconsin Humane Society 6th Annual Tails on the Trail Run/Walk for Animals on Saturday, June 23, at 10 a.m. at Veterans Park. The event is to help raise awareness and provide donations to the Wisconsin Humane Society. 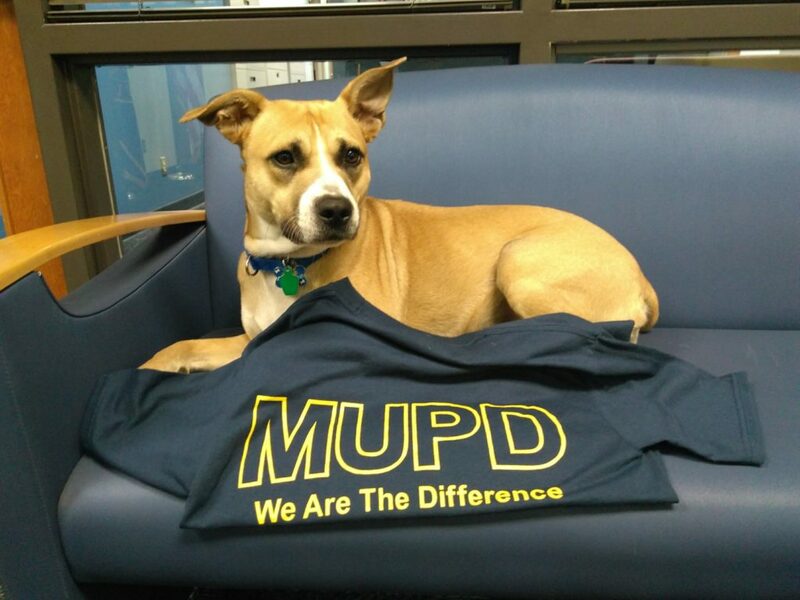 The t-shirt Nattie is modeling can be purchased at MUPD for $15. Funds from t-shirt sales will be donated to the Humane Society.